Come "eat" Karakol with us! 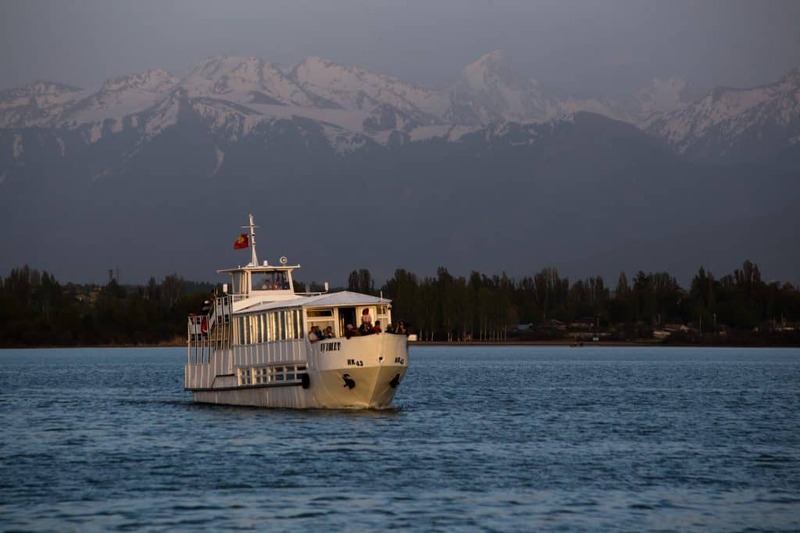 Discover a different side of Karakol by tasting some of our favorite local dishes and appreciating the significance and ingredients behind each one. Our 2.5 hour food tour offers a minimum of six tastings at a number of our favorite local spots, including in markets, restaurants, cafes, and coffee-shops. 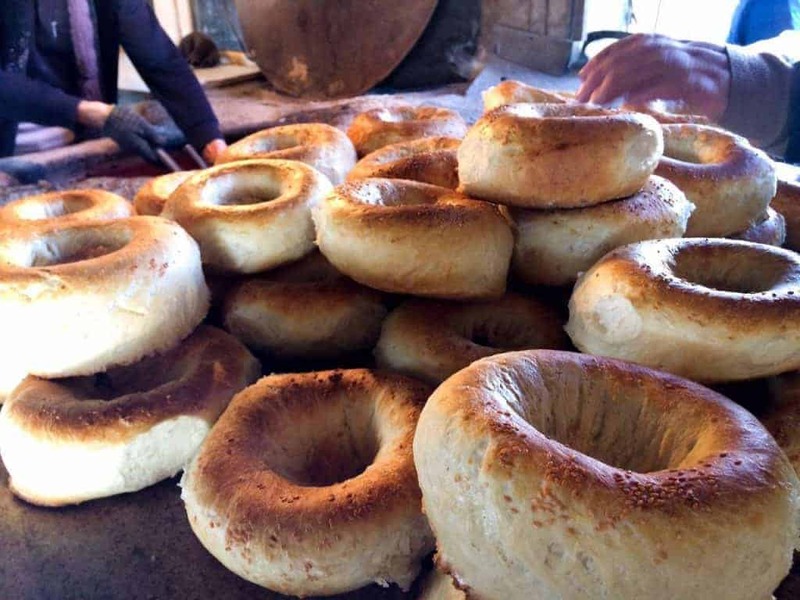 You’ll quickly see — and taste — how Karakol is like no other destination in Kyrgyzstan. 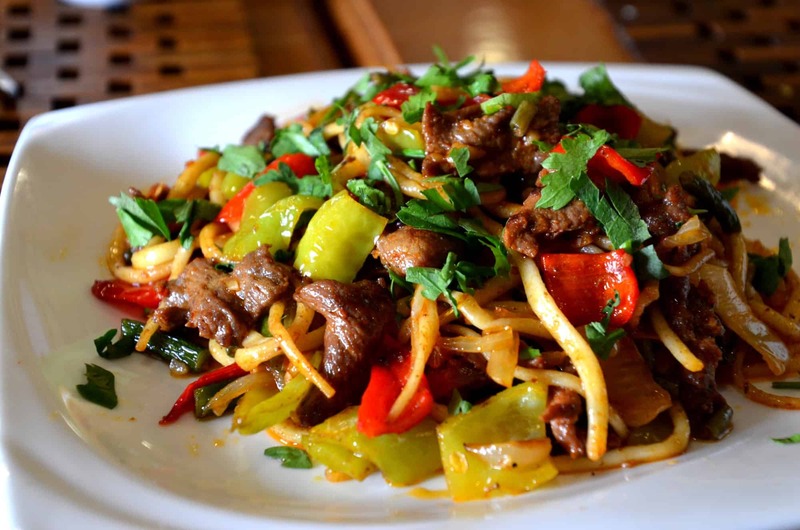 Sample a minimum of six famous dishes and snacks from Dungan, Kyrgyz, Tatar, and Uighur ethnic cuisines. 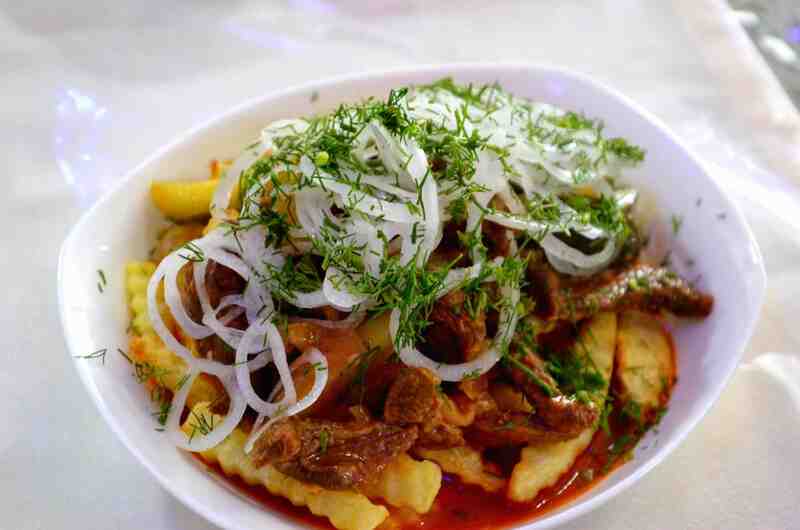 Dishes include: ashlan-fu, pirozhki, tatar azuu, oromo, laghman, and desserts. Get additional insider advice on the best local food spots in town. Thanks for your booking request! We’ll be in touch very soon with information about the tour you are requesting. If you need immediate assistance you can also reach us by phone or Whatsapp at: +996 558 508 808 or +​996 500 006 886. Note for individual travelers: Please see this chart that displays on the closest dates of bookings, to join the group. All our tours require to have a minimum group of people. 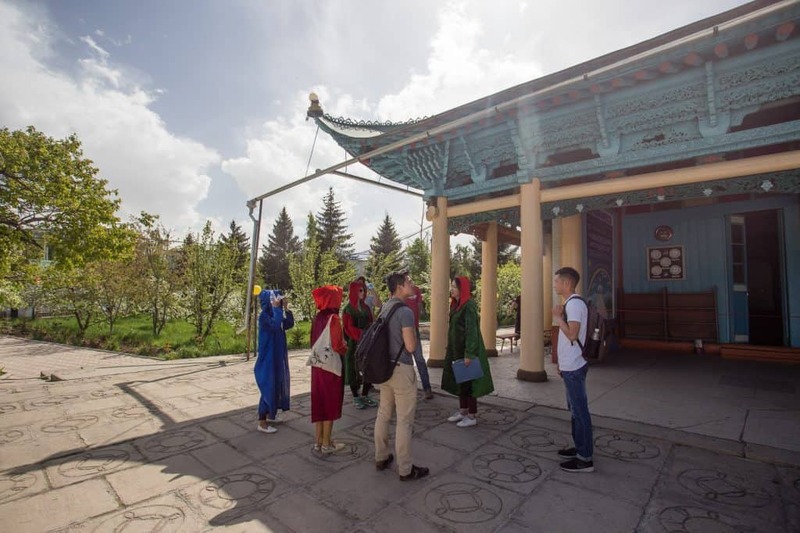 The Karakol Visitor Center team will do its best to assemble a group of other interested participants in order to guarantee your departure. 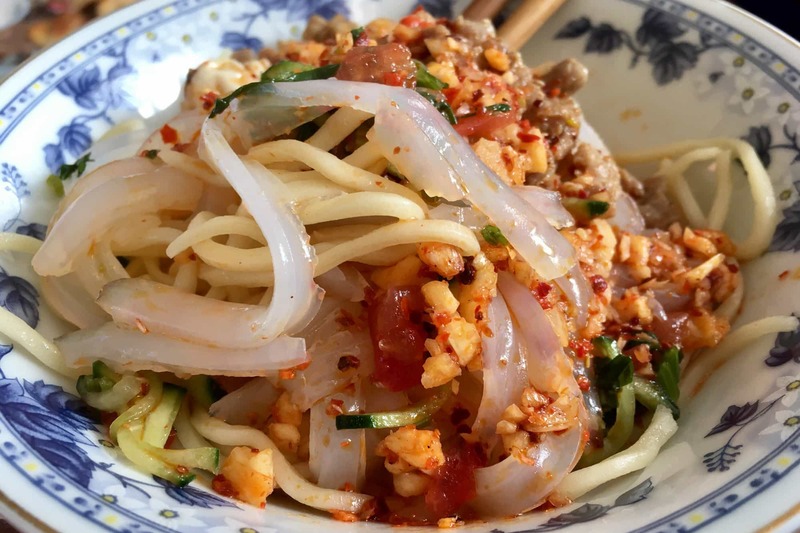 "What I loved most about the Karakol Food Tour, aside from the food naturally, was that each dish shared told the story of a different ethnic group in the city." 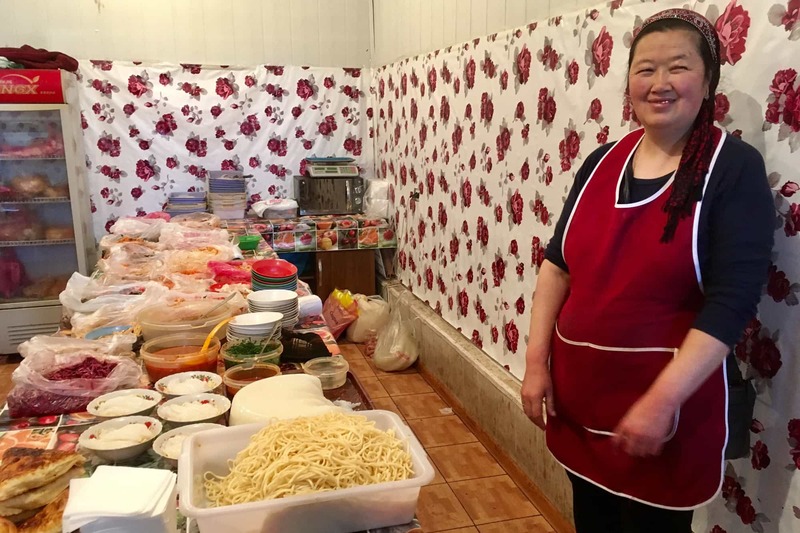 The food tour is for small groups (4-10 people) and is led by entertaining guides from the Karakol Visitor Center who share some of their own personal stories and insights. They’ll not only make sure you are well fed, but they’ll also help you understand how each dish connects the diversity of local cultures and culinary traditions. 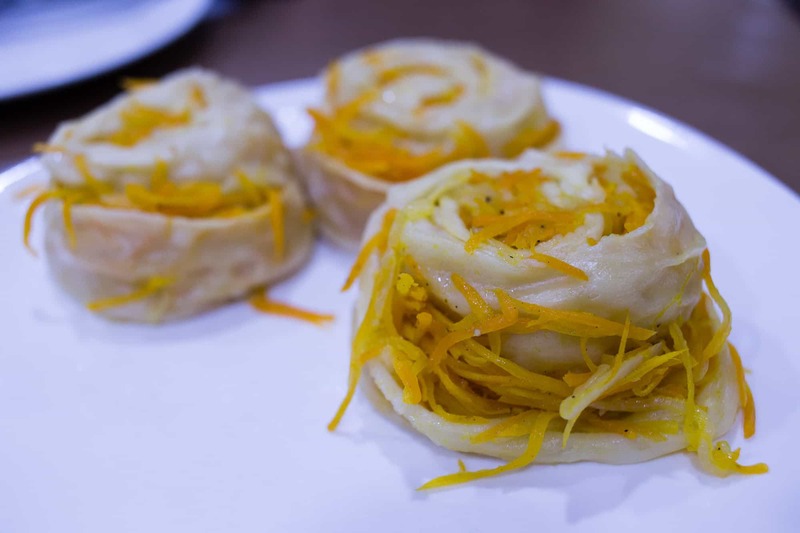 Take a break from being a tourist and “eat” Karakol with us! This walking food tour takes place in central Karakol. The meeting point is at the Destination Karakol Visitor Center (22 Gagarin Street, Karakol).